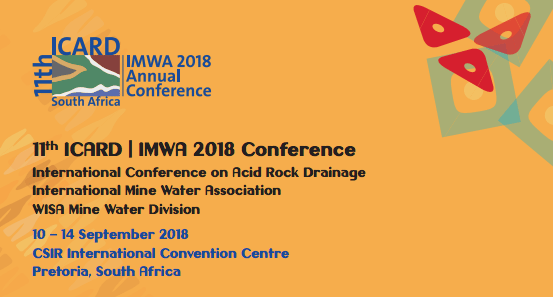 The International Mine Water Association (IMWA) will host the 11th International Conference on Acid Rock Drainage (ICARD) in South Africa between the 10th and 14th of September. To expand the knowledge and breadth of the INAP mission statement beyond its pure mining related foci, all partners of the bid agree that this conference will be a “Green Conference” and the theme shall be “Risk to Opportunity”. 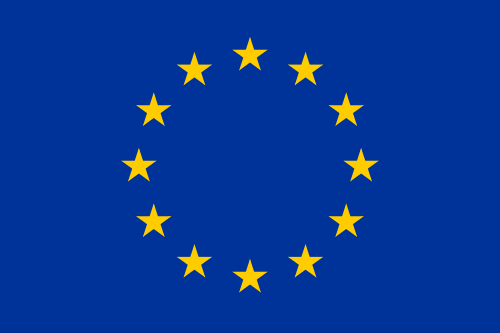 South Africa belongs to the world’s main mining countries. A large variety of commodities are mined, and the South African mining experience therefore, practically offers something for everyone in the global mining community. Hosting the 11th ICARD in South Africa supports the INAP Global Alliance Partners vision to have true global representation and involvement.